The Exotic Car Tour is the best way for you and a complimentary passenger to experience six exotic and luxury cars over 120 miles of California’s best back roads. Vehicles have included the Ferrari, Lamborghini, Maserati, Porsche, Lotus, Nissan, Mercedes, Audi, and more! 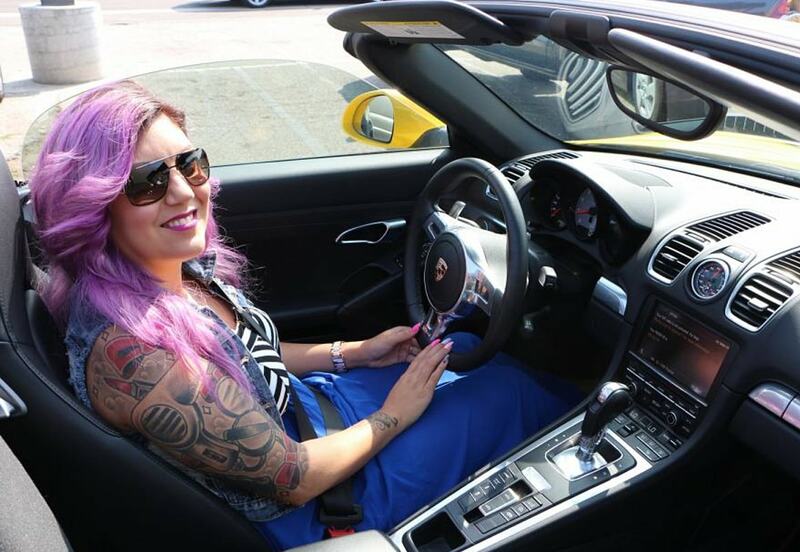 The exotic vehicles on the Exotic Car Tour represent the best the world has to offer. This diversity makes the Exotic Car Tour akin to your favorite restaurant’s sampler menu, letting you enjoy different flavors in one digestible sitting. Some of the “flavors” that have been enjoyed in tours are the Ferrari, Audi, Mercedes-Benz, Nissan, Lamborghini, as well as other vehicles from our collection. Each route on the Exotic Car Tour is carefully crafted by staff members to provide the performance potential of each exotic car on some of the finest back roads and coastal roads in California. The combination of scenery, sound, and speed provide an unforgettable memory that will fulfill your bucket list. 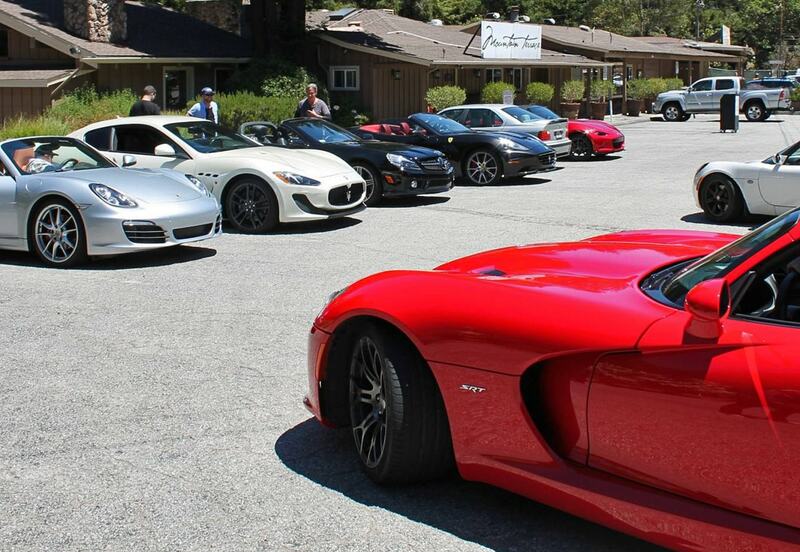 The Southern California Exotic Car Tour goes through 4 towns, with the Tour beginning at our Club Sportiva - Los Angeles Clubhouse and driving east towards the canyons into Malibu. Lunch is served at The Sunset Restaurant, an American restaurant situated on the Pacific Coast Highway in Malibu. With views of the Pacific Ocean, the ambience is quintessentially Californian. The Northern California Exotic Car Tour goes through 7 towns, starting from our Silicon Valley Club House (San Jose) and driving north towards Half Moon Bay on the most pristine Bay Area back roads. Some of the roads include Skyline Blvd, Highway 1, Highway 84, and Highway 92. Our lunch break will be hosted at Alice’s Restaurant, which is a famous destination known for their appetizing continental menu and automobile motif. Meet and Greet: Get to know other participants, your staff, and the cars you will be driving. Breakfast: Driving on an empty stomach is not fun. Enjoy a complimentary breakfast to give you the energy and focus required to drive these exotic and luxury vehicles. Begin Exotic Tour: Our staff will talk you through the itinerary and cover the route, car rotation schedule, and safety instructions. After the briefing, you can start your car and hit the road in style! Lunch Break: Enjoy a complimentary lunch that gives you the opportunity to speak with other participants about the vehicles you have driven so far. Recap at Clubhouse: Drive back to the Clubhouse where we will have a full recap. We'll share pictures and provide you with a Certification of Completion. The Exotic Car Tour is our flagship Experience product, providing you and your complimentary passenger the opportunity to get behind the wheel of your favorite exotics on the best roads in California. Custom Exotic Car Tours are available for groups and corporate clients. Whether you need two cars or the entire fleet, Club Sportiva can provide you the vehicles, route, and guides to help you create your very own Tour Experience.